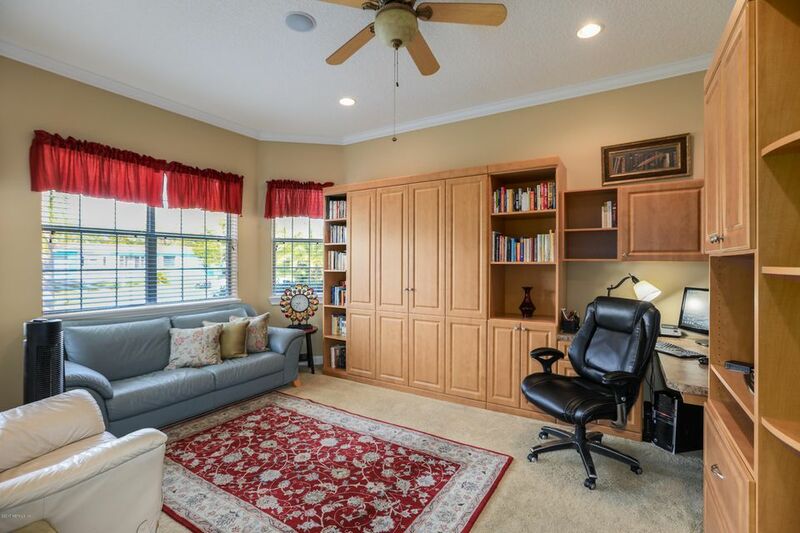 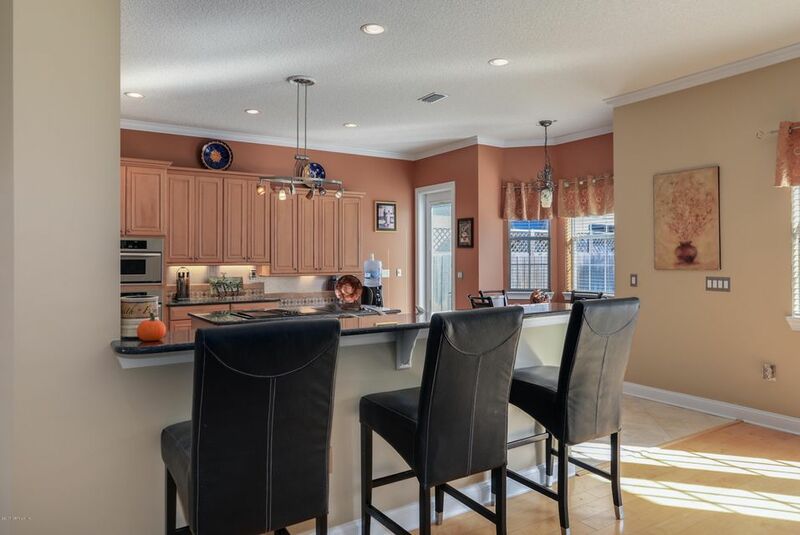 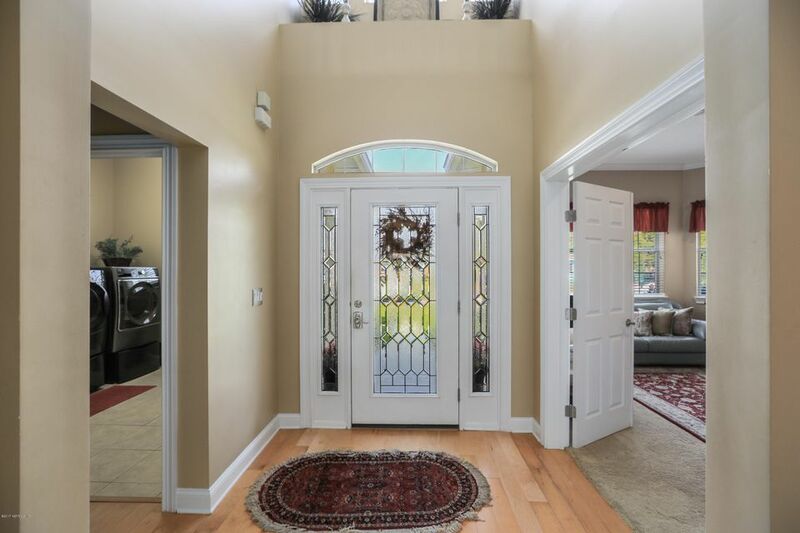 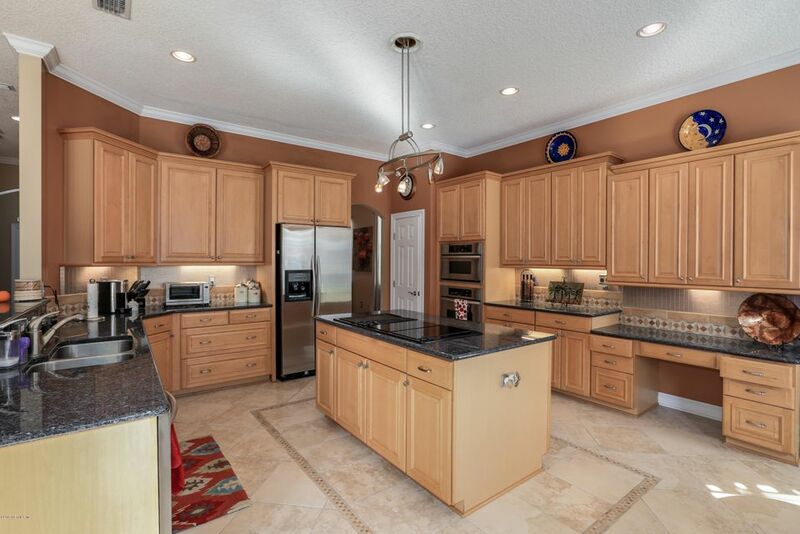 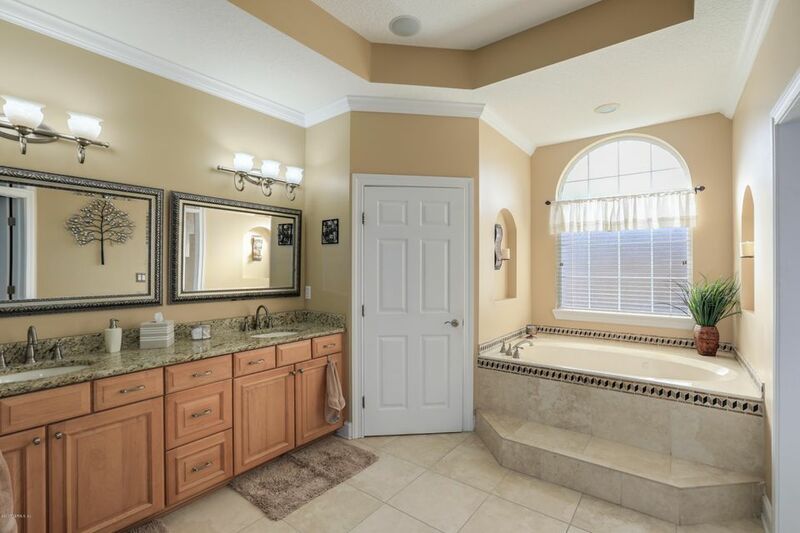 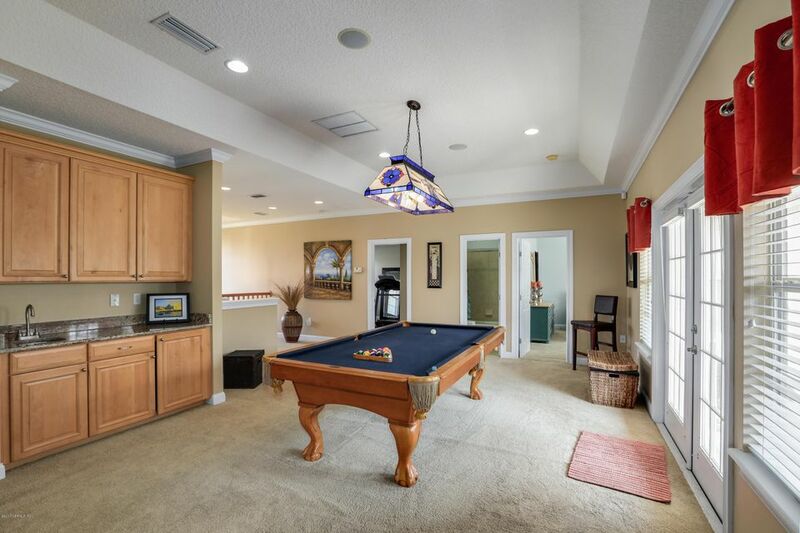 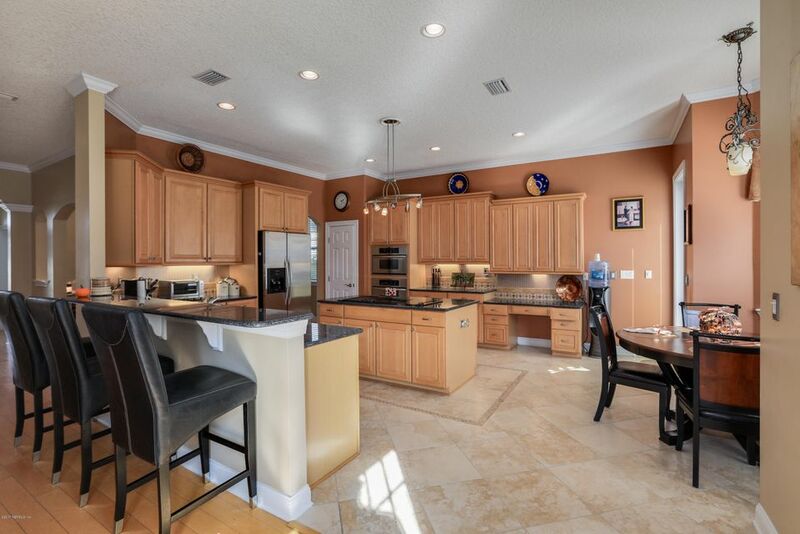 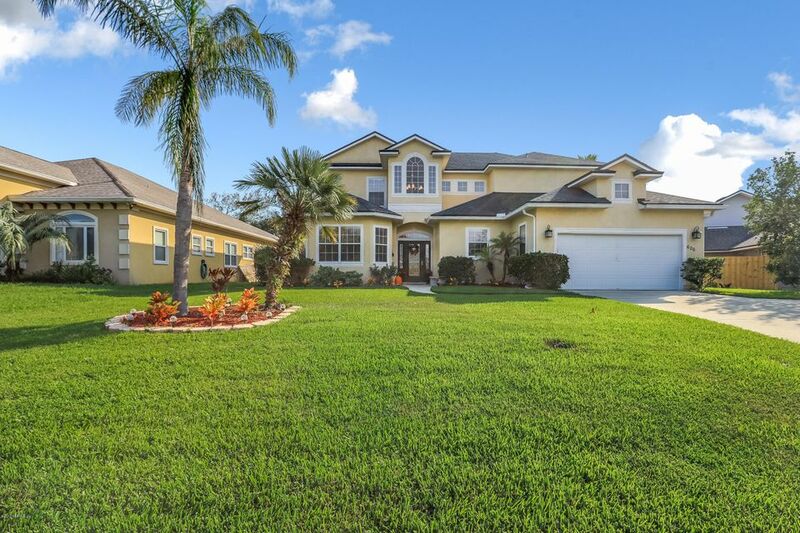 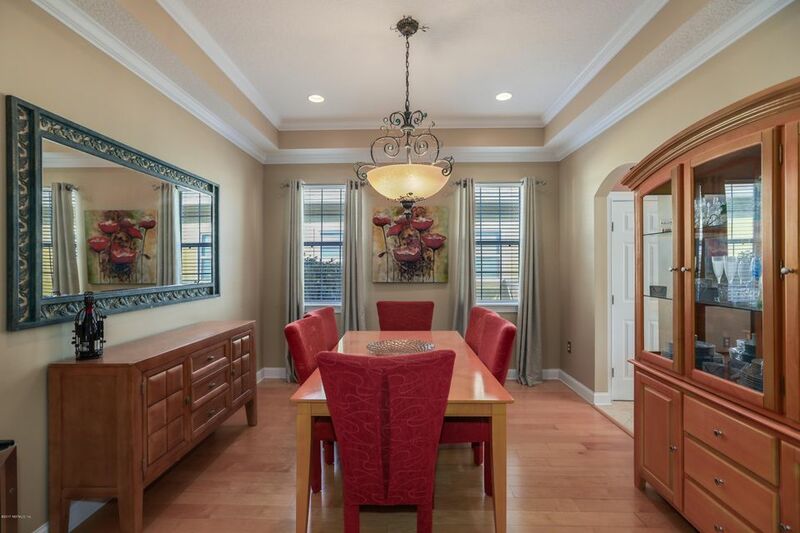 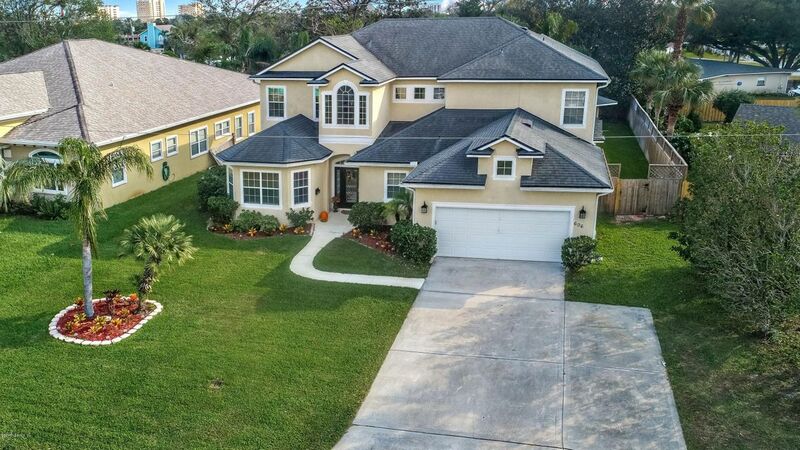 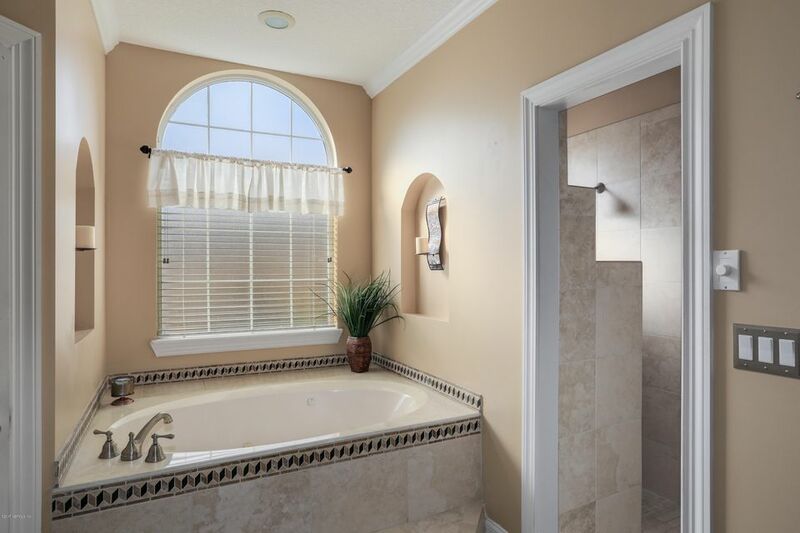 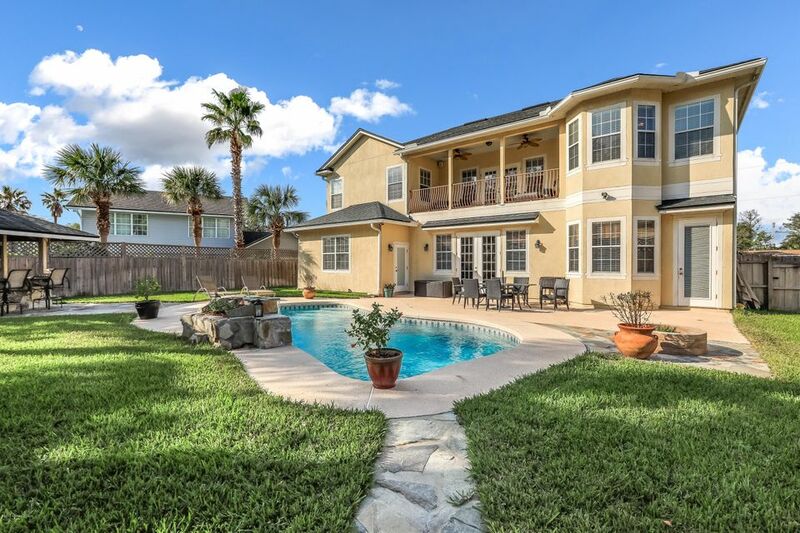 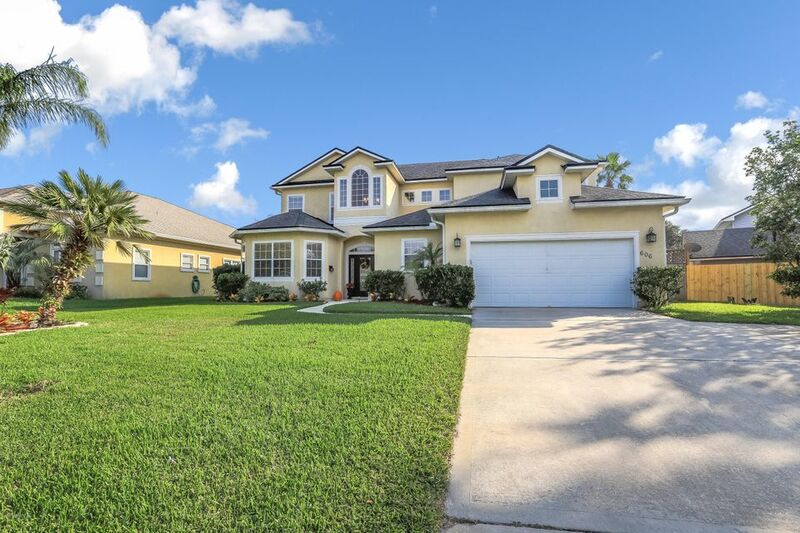 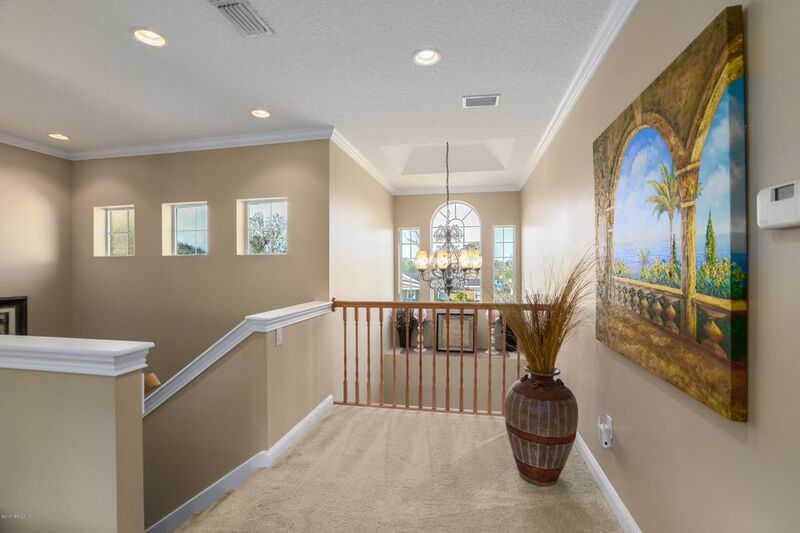 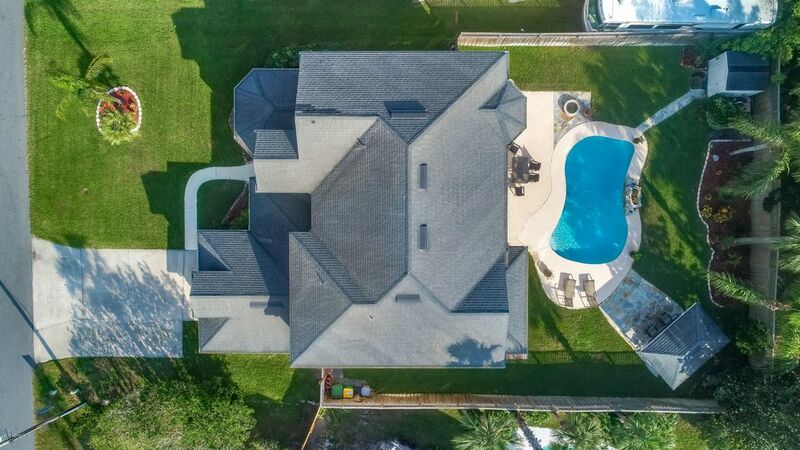 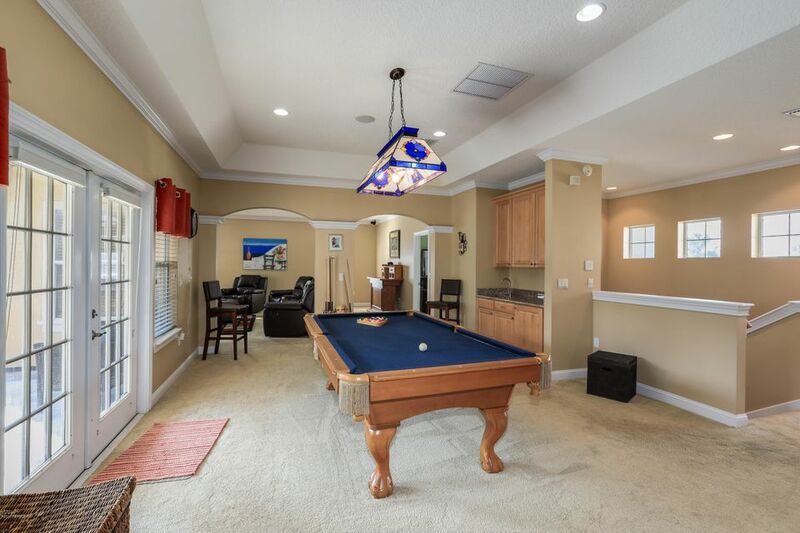 Custom home built in 2005, this 4 bedroom 3.5 baths with the master located down stairs. 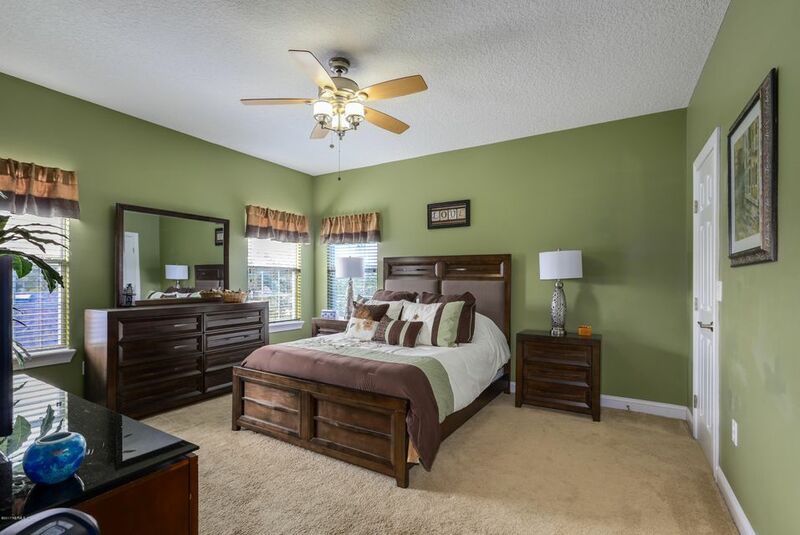 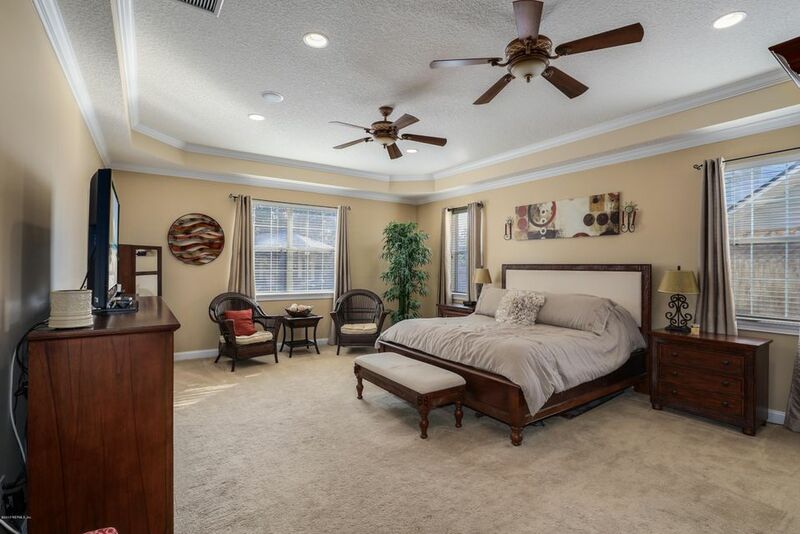 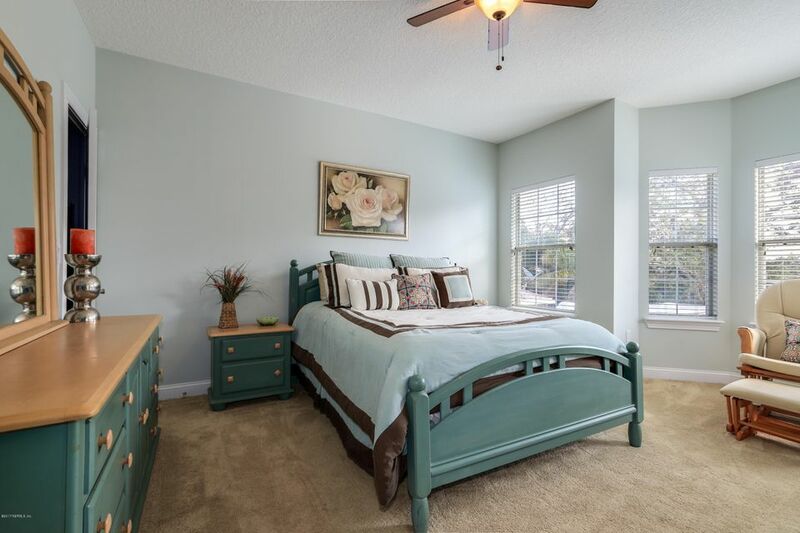 Bedrooms larger than traditional with walk in closets and custom ceilings. 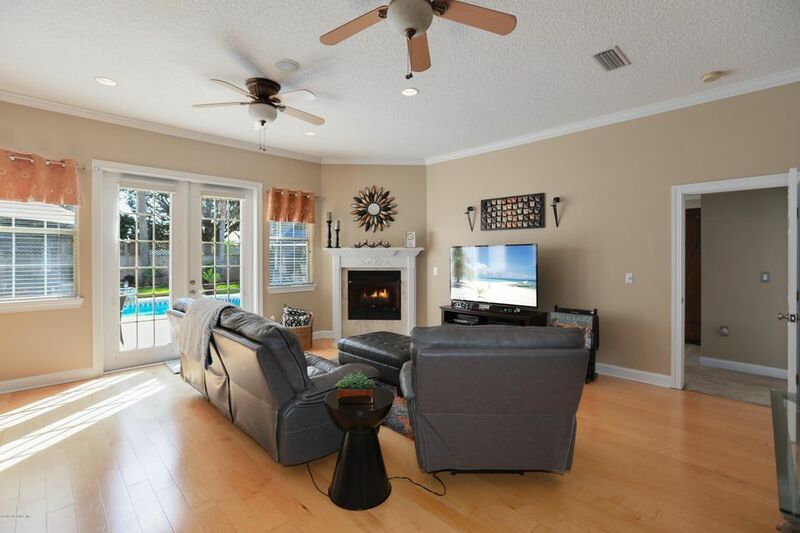 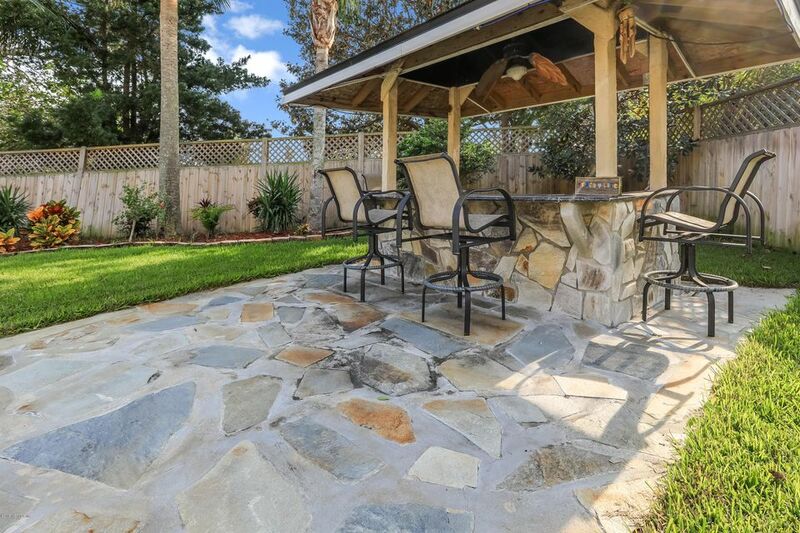 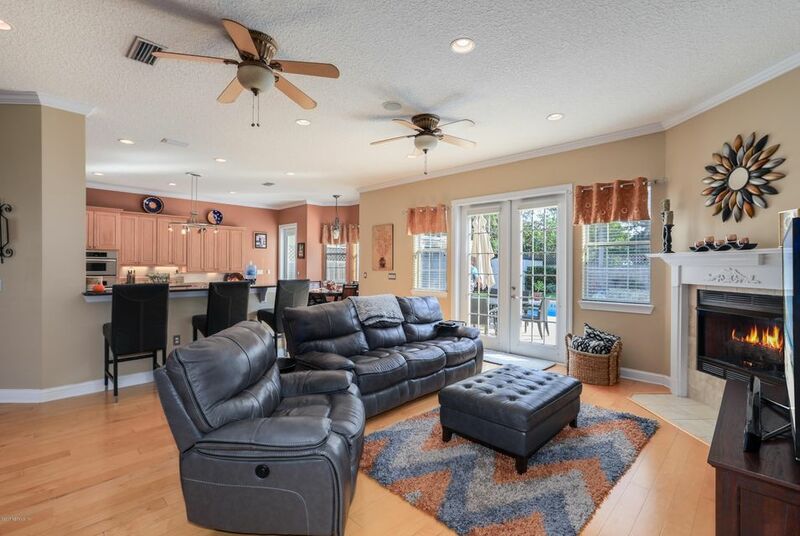 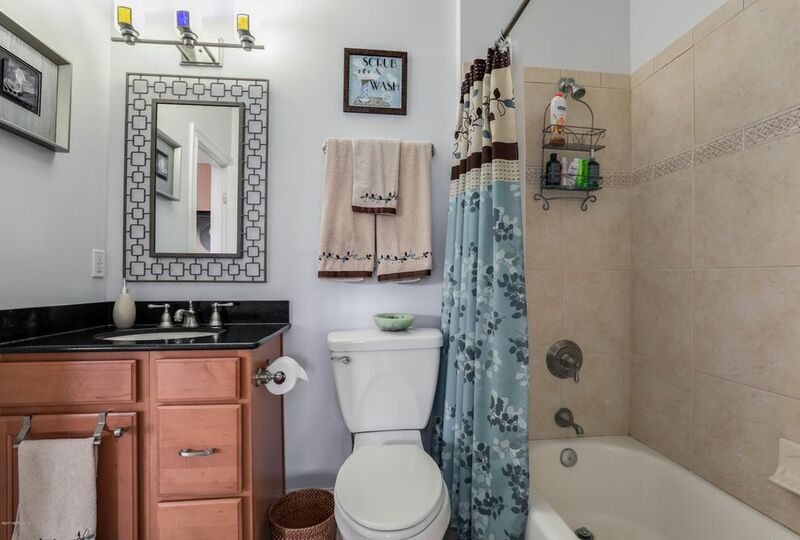 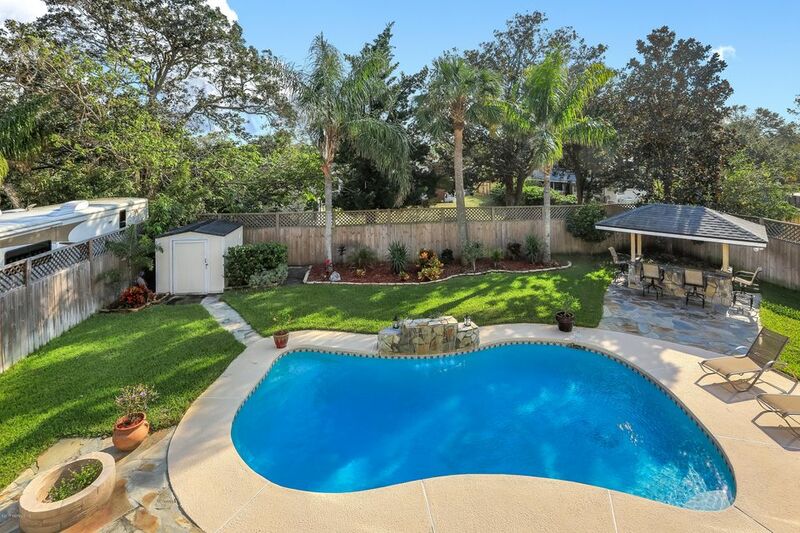 Large kitchen perfect for entertaining opens into the back yard with Tiki bar and swimming pool with approximately 1000 square feet of pool decking. 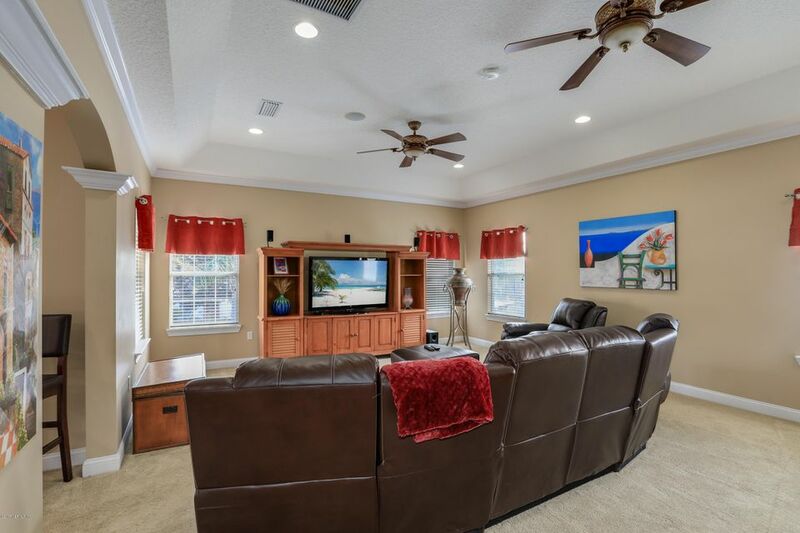 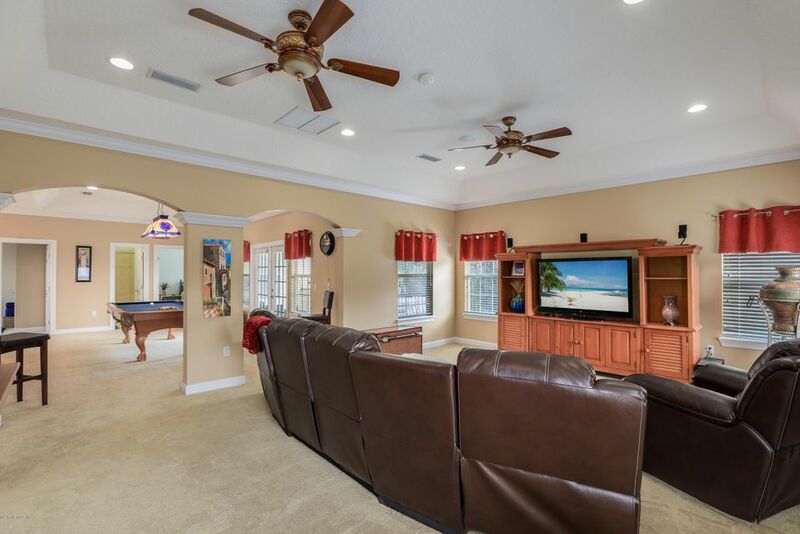 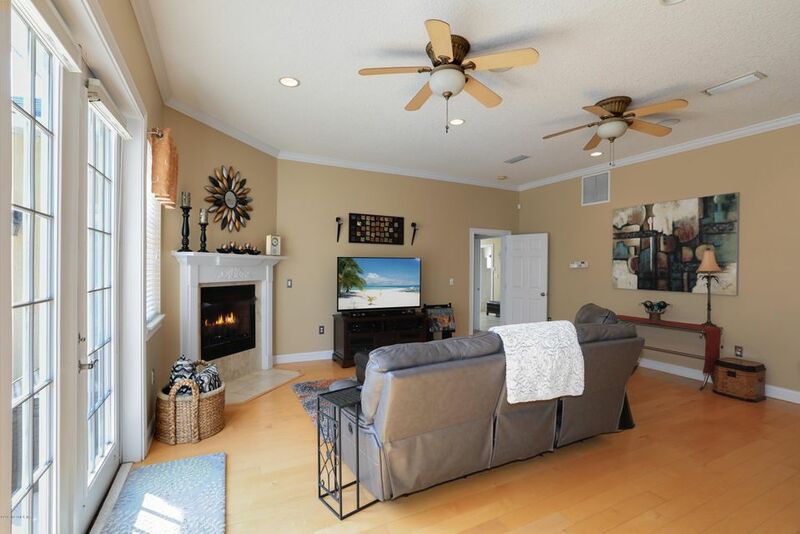 Upstairs provides plenty of room for the kids with a theater an entertainment room. 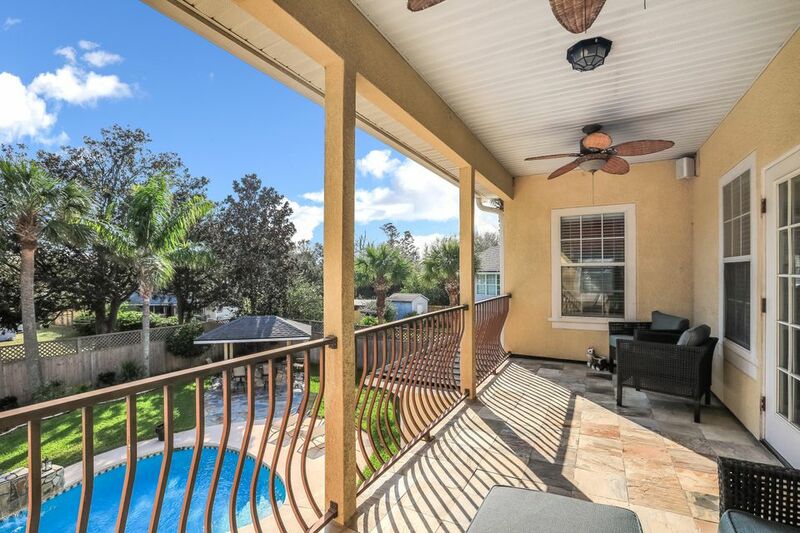 Also provides a balcony upstairs overlooking the back yard. 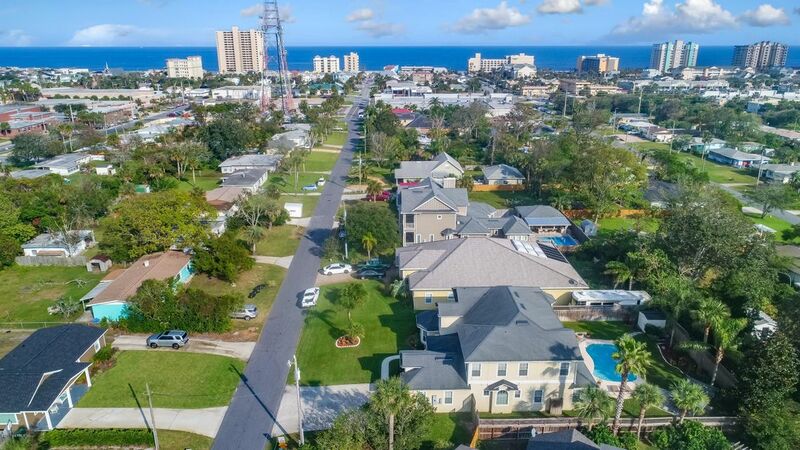 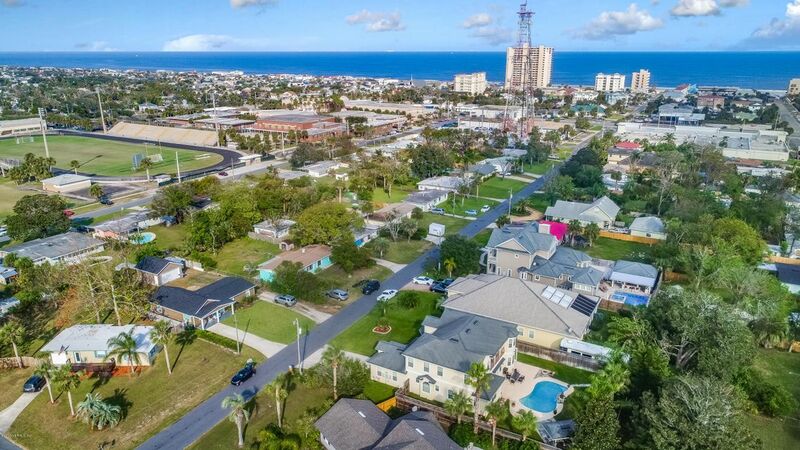 Beach and elementary through high school all within walking distance. 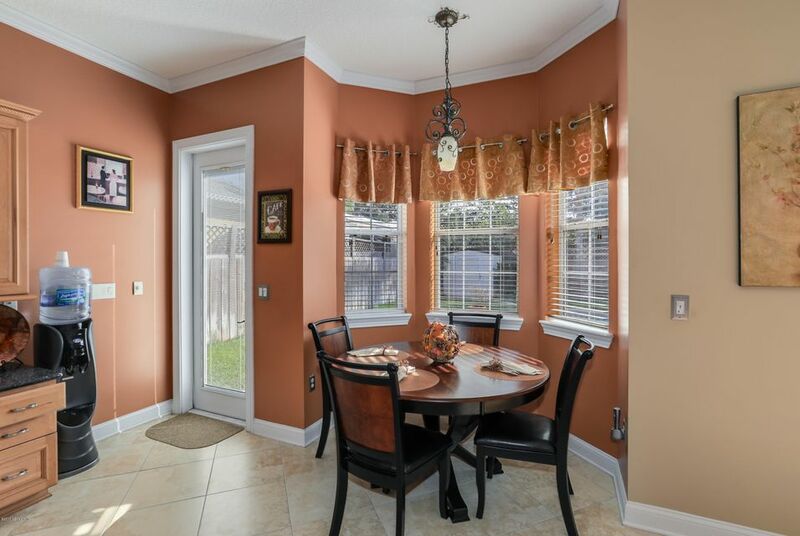 Many local restaurants and a grocery store also within walking distance. 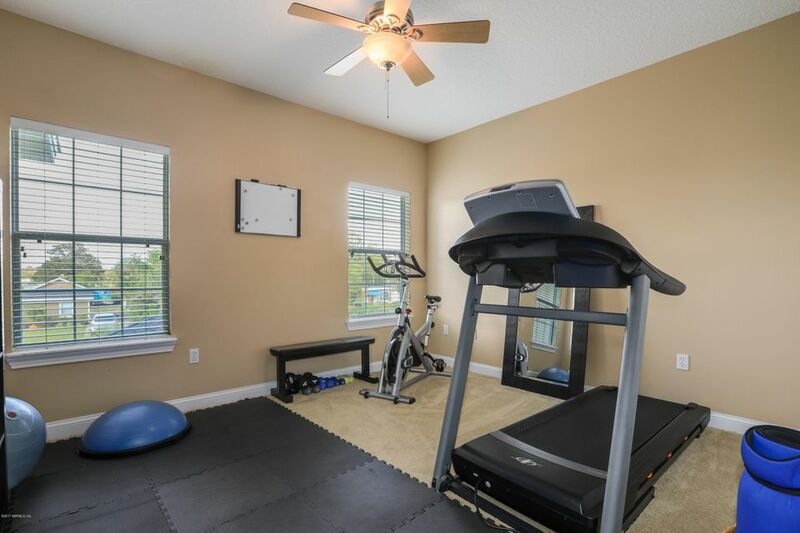 Must see to appreciate all of the extras. 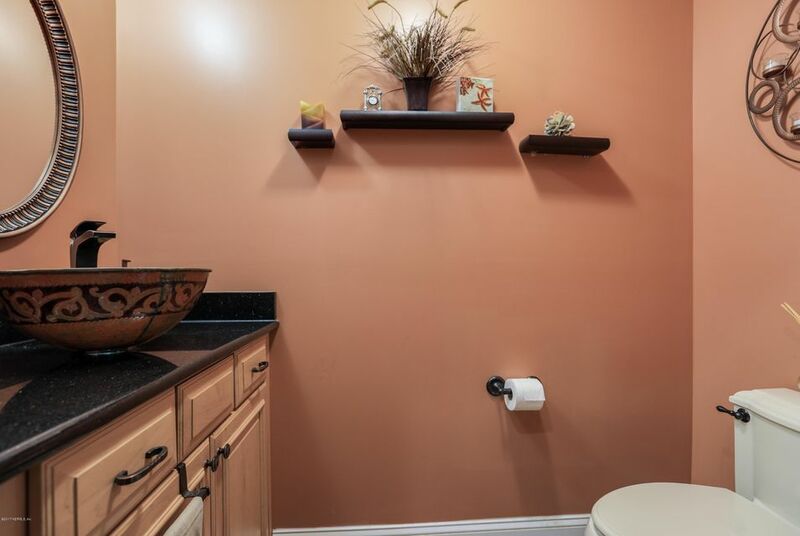 This home has been on the market since Nov 09,2017. 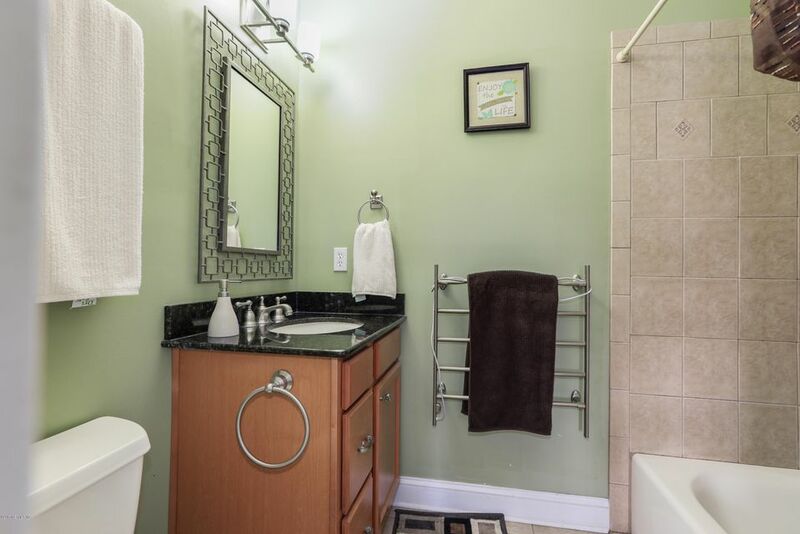 Courtesy of EASY LIVING REALTY INC.